A US Food and Drug Administration (FDA) advisory panel has narrowly voted to approve a Jardiance claim that the drug can decrease the risk of cardiovascular death. 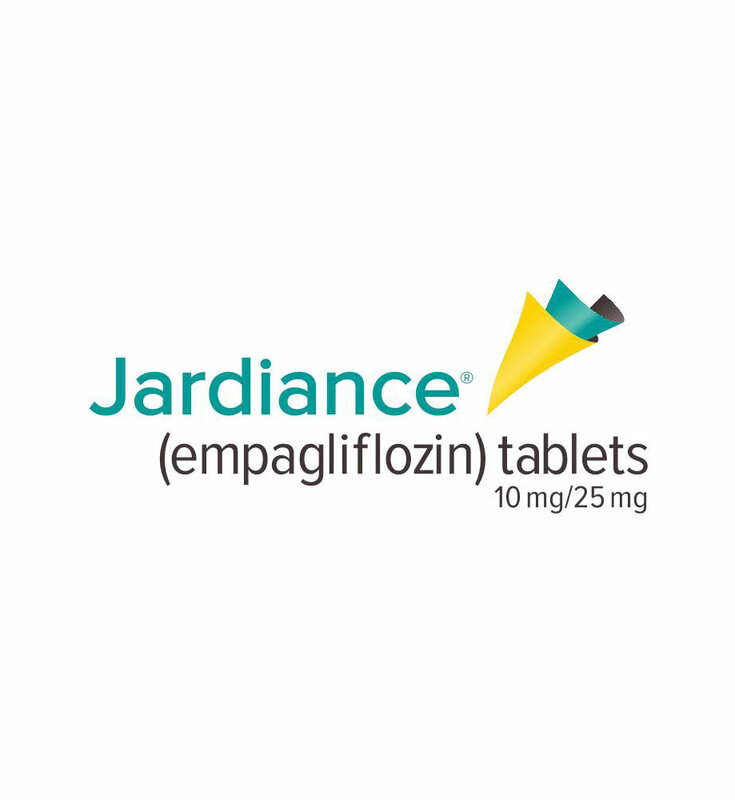 Jardiance (empagliflozin), an SGLT-2 inhibitor made by Eli Lilly & Co (NYSE: LLY) and Boehringer Ingelheim Pharmaceuticals, decreases blood glucose levels by increasing the amount of sugar excreted in the patient’s urine. The FDA convened an advisory panel on June 28 to determine whether the drug has been shown to decrease cardiovascular death and whether it is linked to an increase in cardiovascular risk. In facing the first issue, the Endocrine and Metabolic Drug Advisory Committee voted by one (12-11) that Jardiance shows evidence of decreasing cardiovascular death. The same panel, however, voted unanimously that the drug does not show an increase in cardiovascular death. The FDA is not bound to follow its advisory panel’s recommendations, but it usually does. Members of the panel reportedly expressed concerns about how data for the Jardiance study was collected. The study, called EMPA-REG, raised panel concerns about changes to the study’s primary endpoint definition, changes to the protocol, and missing data. According to reports at MedPage Today, although the study was meant only to show Jardiance did not carry an increased risk of cardiovascular events, researchers also examined whether it decreased the risk of cardiovascular death. The SGLT-2 (Sodium glucose co-transporter 2) class also includes drugs Invokana (made by Johnson & Johnson, NYSE: JNJ) and Farxiga (made by AstraZeneca, NYSE: AZN). 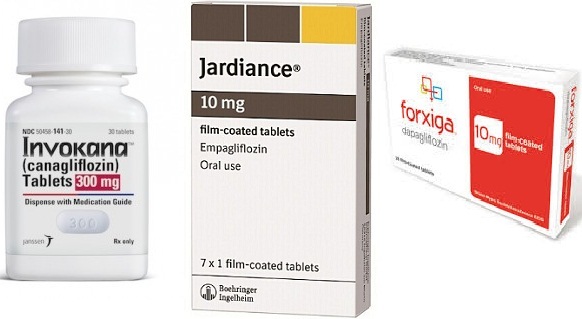 Because there is a possibility that the decrease in cardiovascular events would be experienced by the entire class of drugs—not just Jardiance—Invokana and Farxiga may also benefit from the advisory panel’s decision. "Our lawyers are evaluating a possible Invokana lawsuit for patients who have been affected by ketoacidosis, renal failure or kidney problems after taking Invokana." If you have taken Invokana and have experienced Ketoacidosis or Kidney Failure contact Invokana lawyer for free case evaluation today. 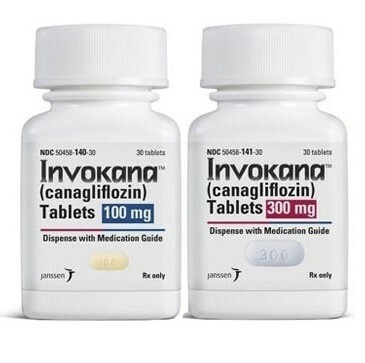 Both Invokana and Farxiga, however, were recently on the receiving end of a strengthened warning from the FDA. On June 14, 2016, the FDA updated the warning for the two drugs to include information about a potential increased risk of acute kidney injury. The FDA noted that such injury could cause “dangerous levels of wastes to build up in the body.” According to the agency, from March 2013 to October 2015, it received 101 confirmable cases of acute kidney injury linked to the drugs. Those injuries included cases where kidney issues were seen within one month of starting treatment on a drug, although most cases of kidney injury improved once patients discontinued treatment. The makers of Invokana and Farxiga are expected to come out with their own studies concerning cardiovascular events in the next few years.